He may be in his 70s but Steven Spielberg shows no signs of slowing down. He managed to slot in The Post while simultaneously making Ready Player One, something most directors half his age wouldn’t even contemplate let alone succeed at. 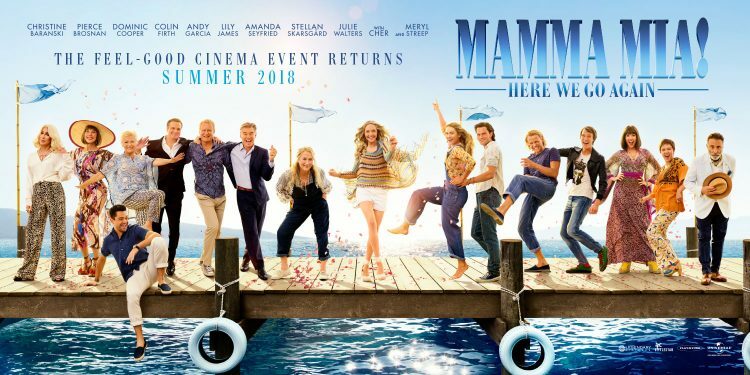 Final New Mamma Mia! 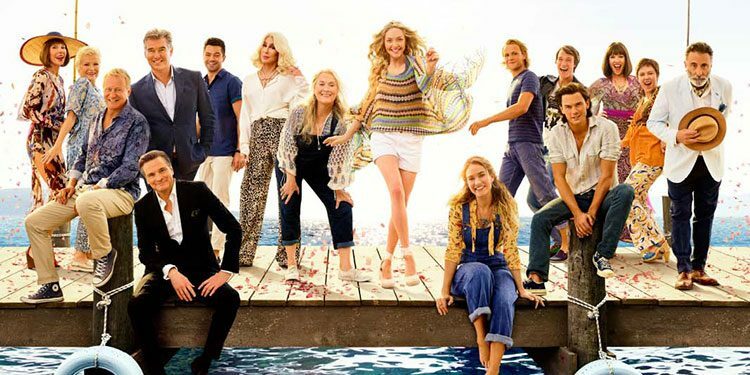 Here We Go Again Trailer – ABBA-tastic? 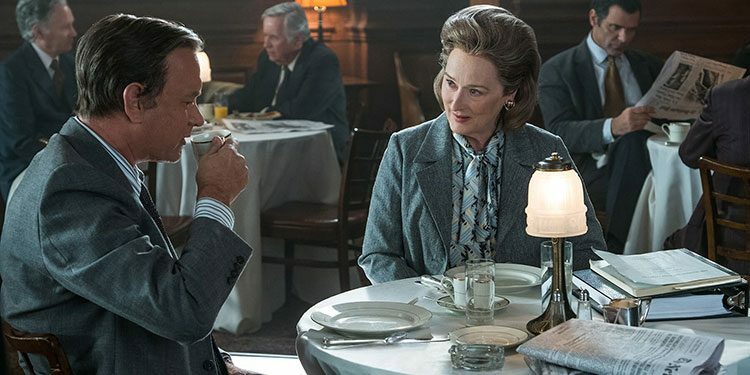 It’s fair to day there are still plenty of people who are unsure whether Disney should be making a belated sequel to one of the true classics of family cinema, Mary Poppins. 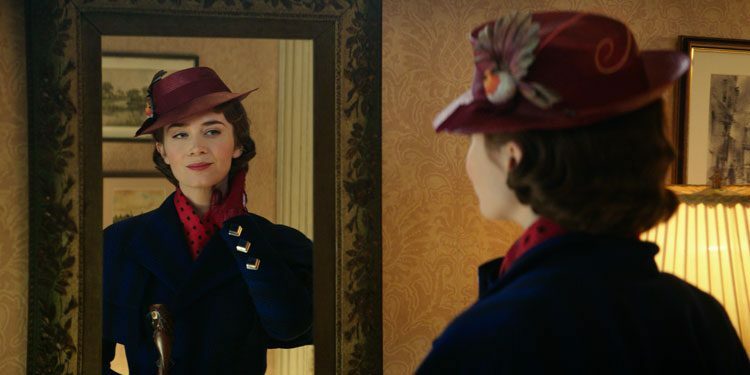 However, the first teaser trailer has arrived to try and convince us it’ll be worth having the magical nanny back, in the form of Emily Blunt this time – and it has to be said, it does a good job.